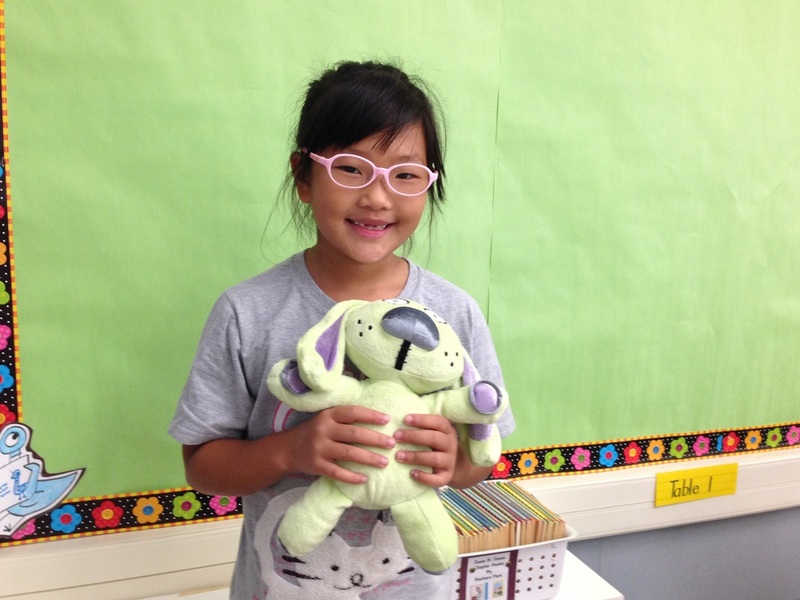 Meet the Pals of Room 33. 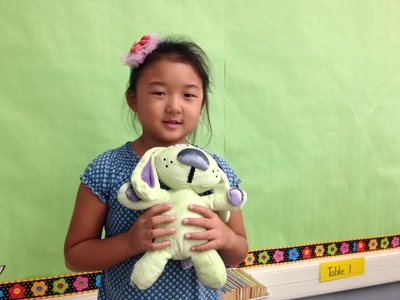 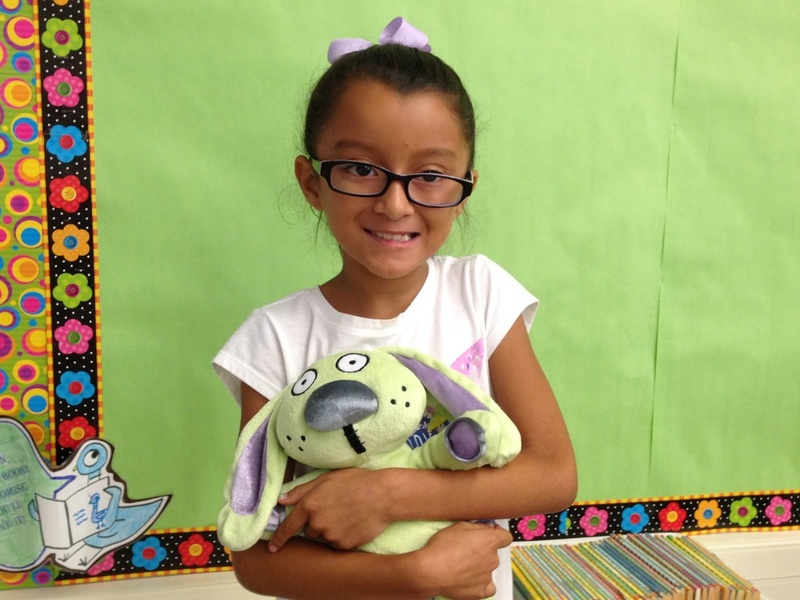 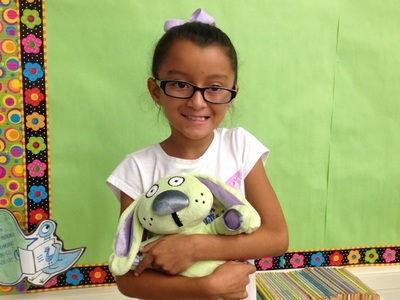 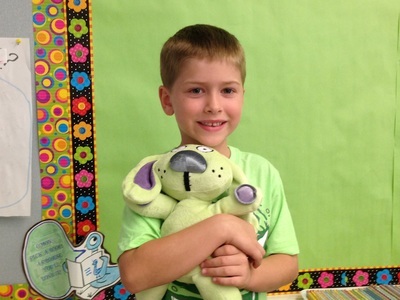 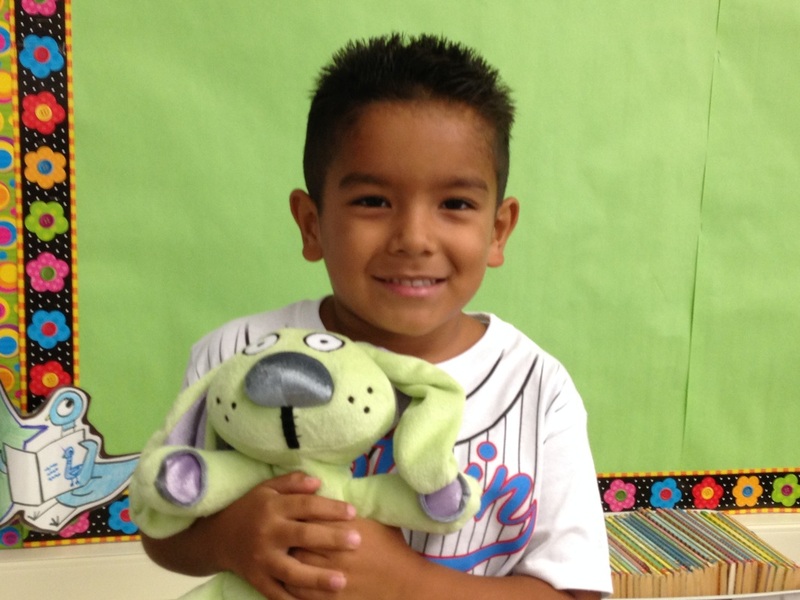 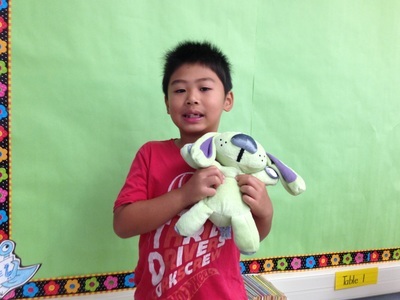 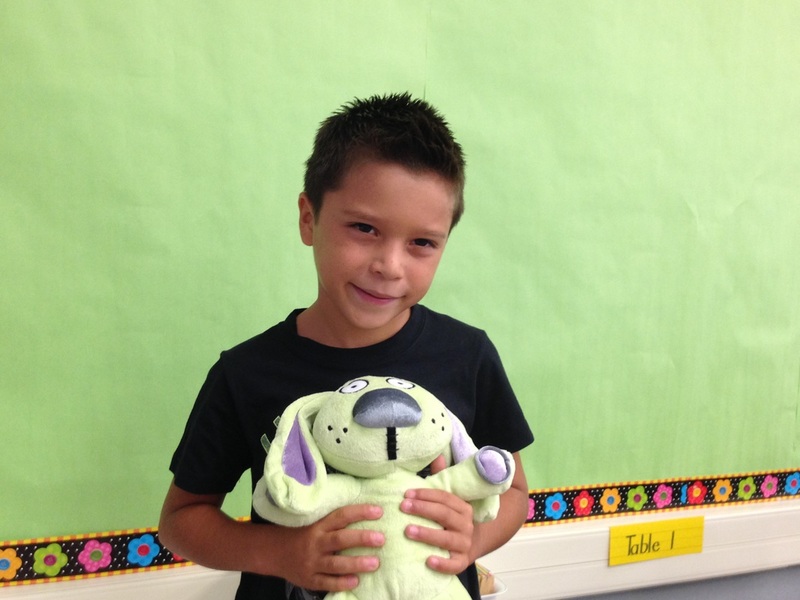 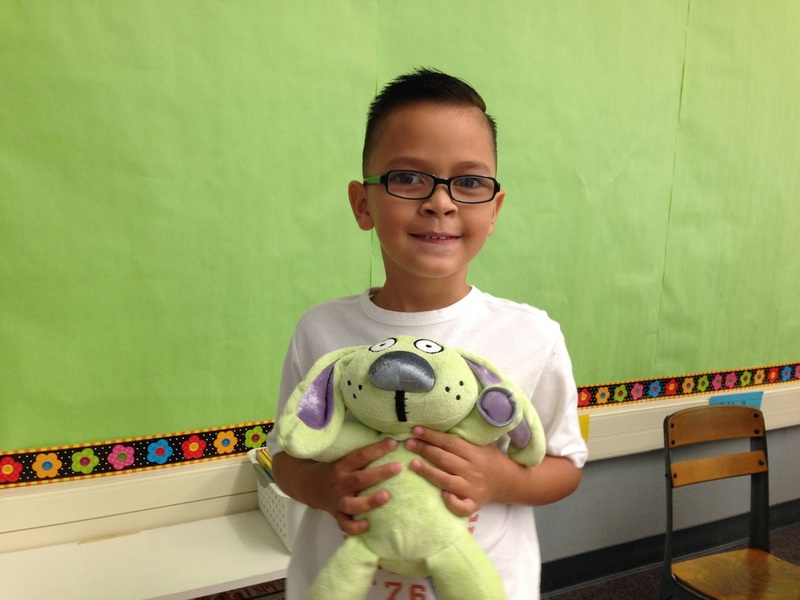 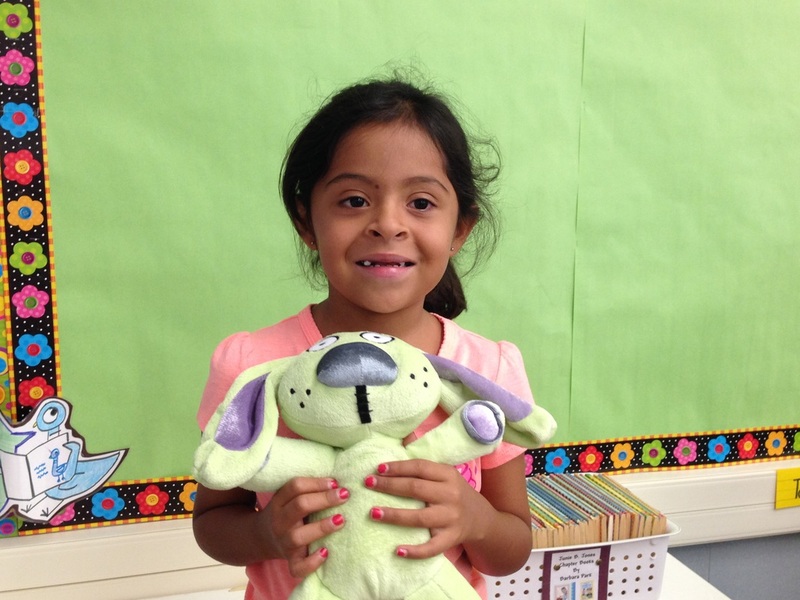 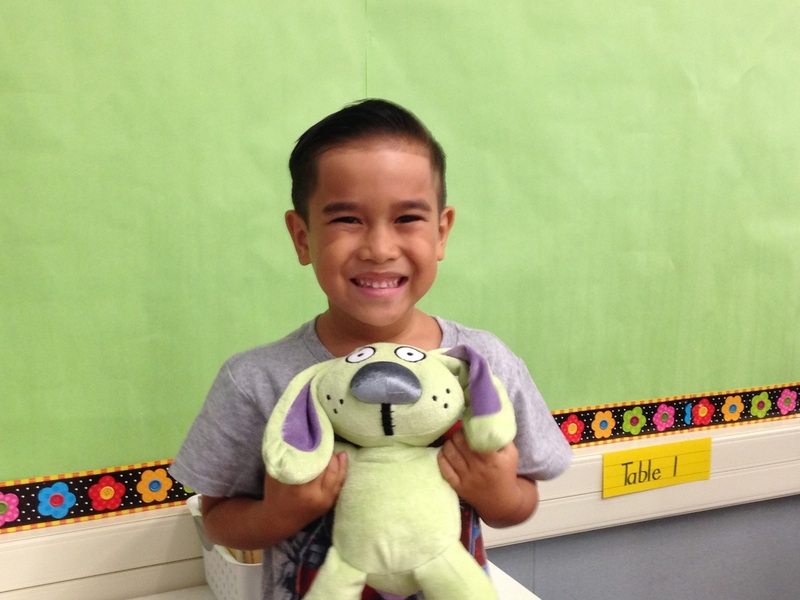 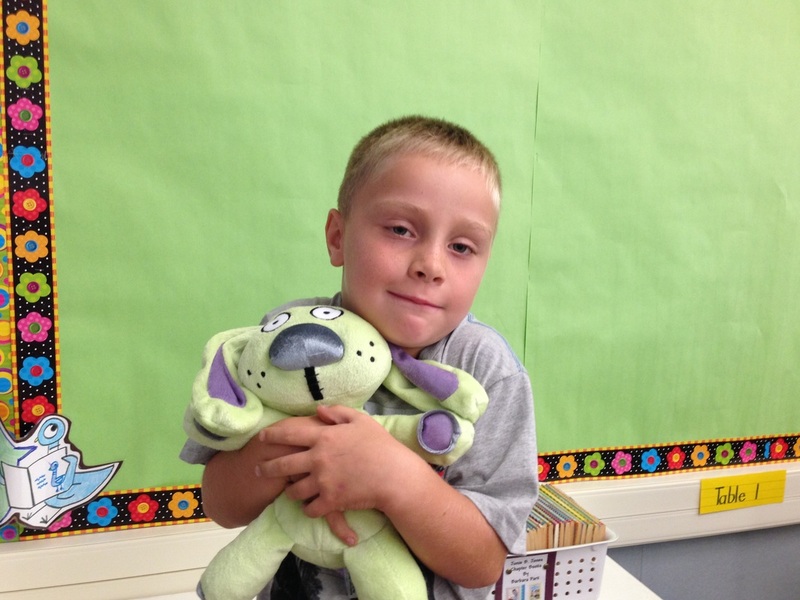 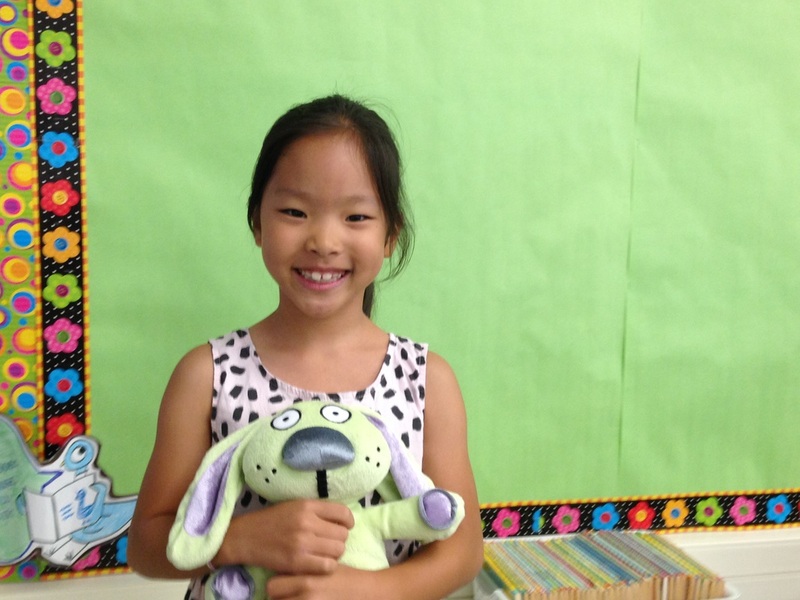 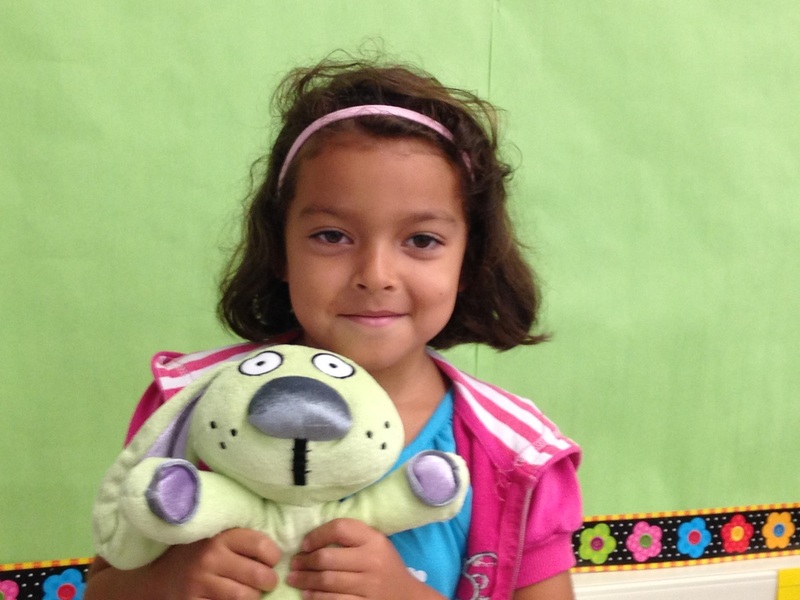 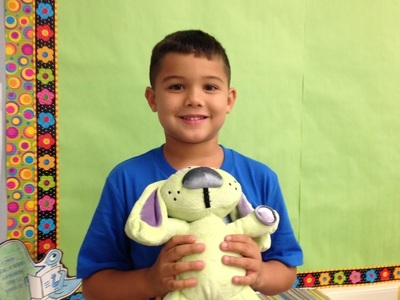 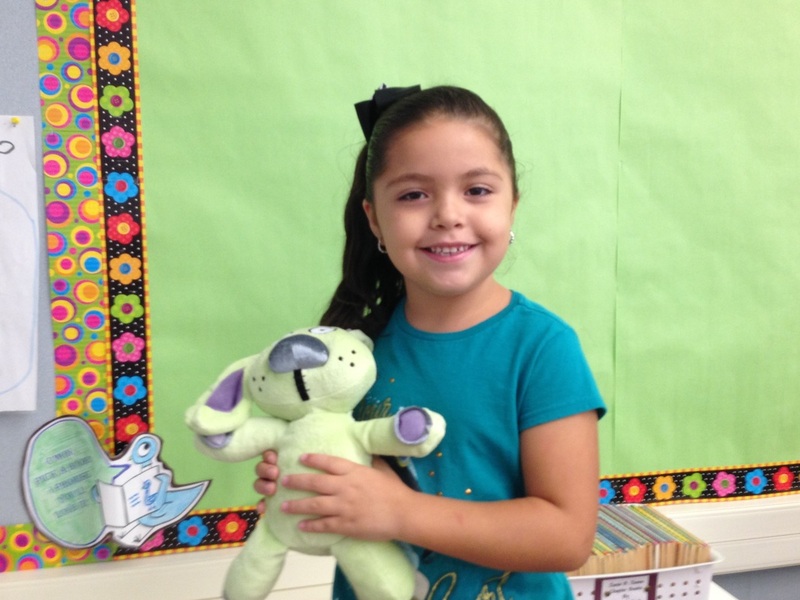 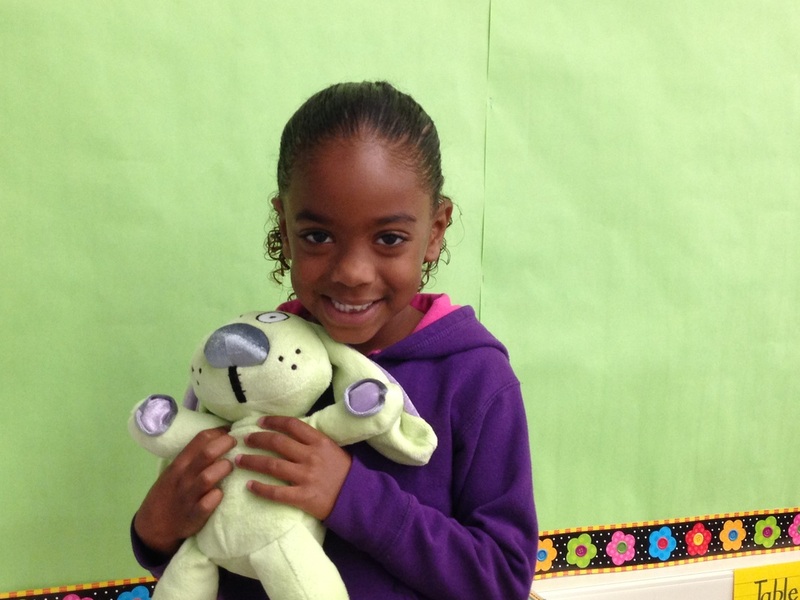 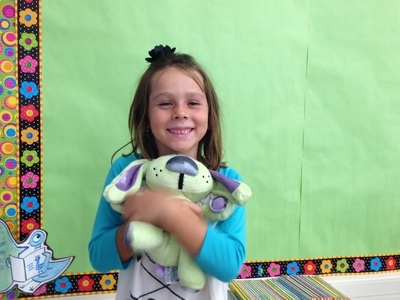 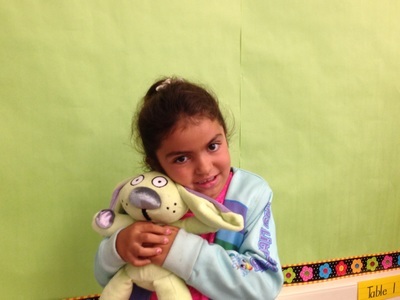 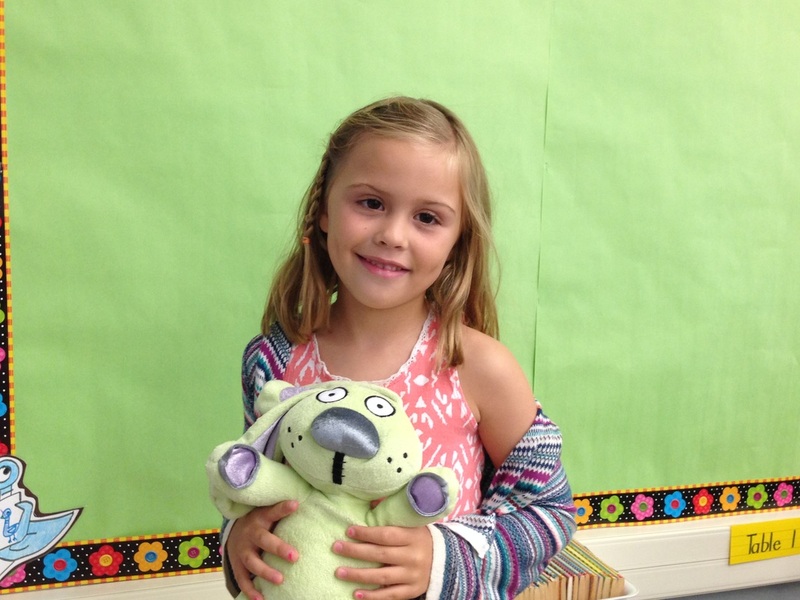 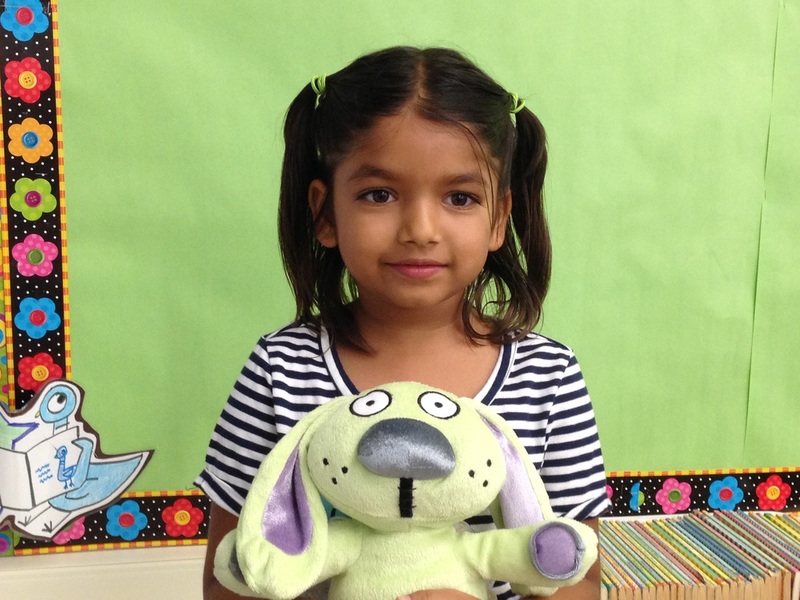 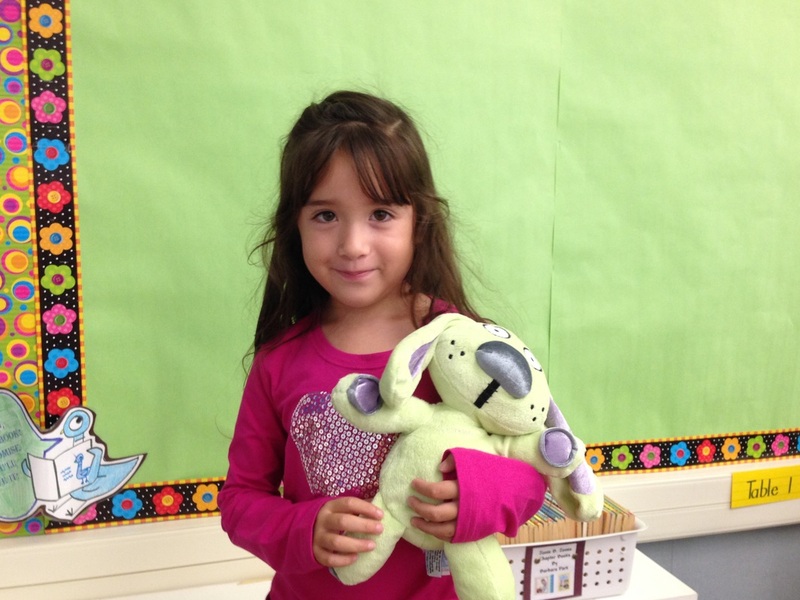 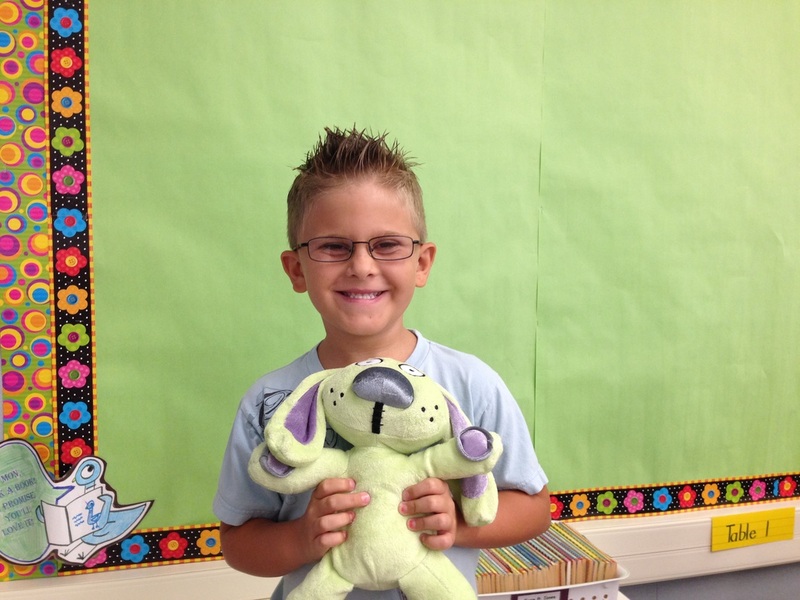 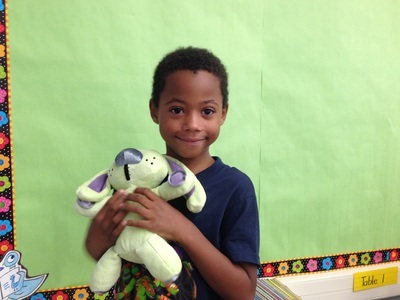 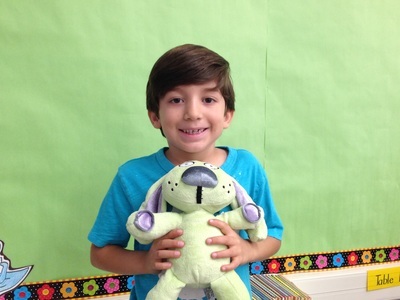 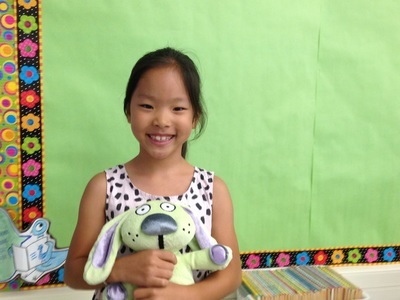 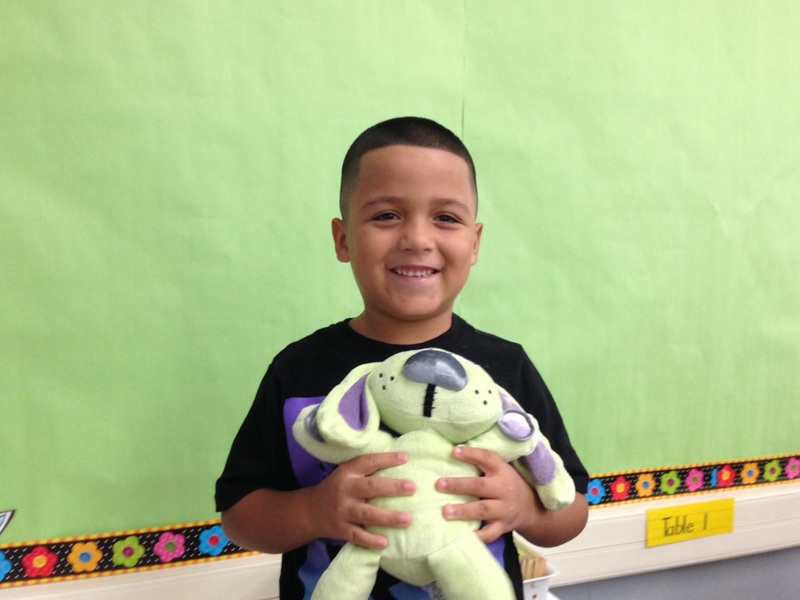 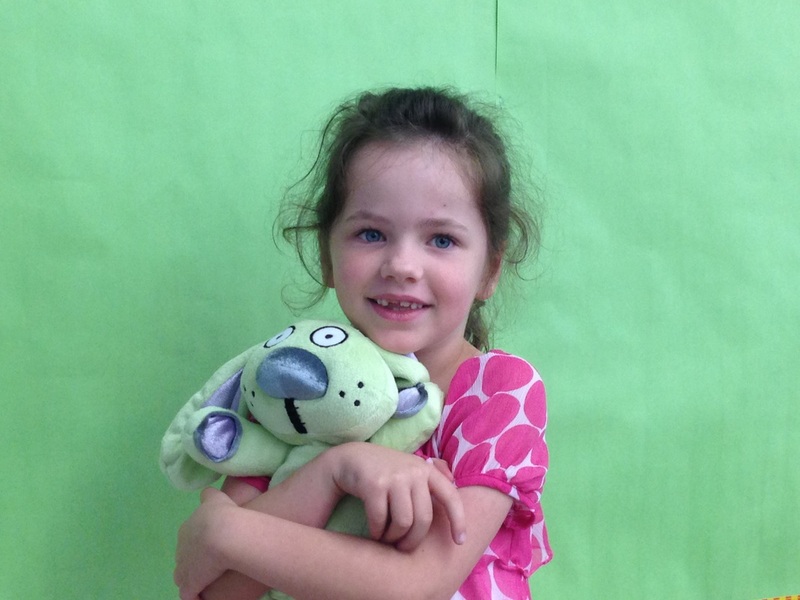 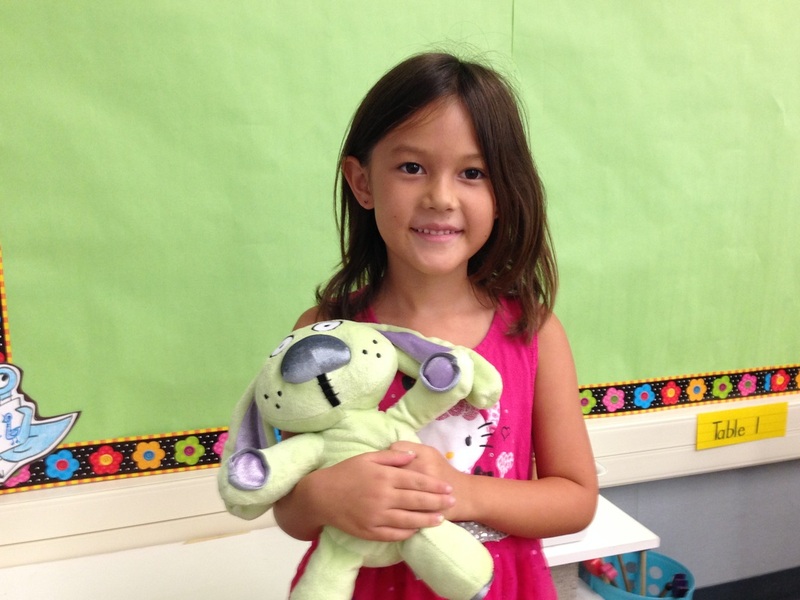 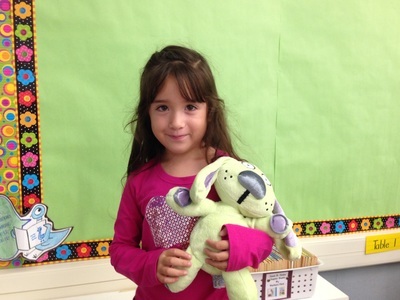 Photos from the first day of school are shown below with Knuffle Bunny. Room 33's official mascot!l Parents, now that the site is up, hopefully you will see more postings frequently.